Published by Nosy Crow March 2015. 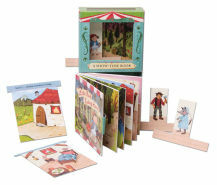 Loosely following a child’s daily routine, this charming and beautifully illustrated book celebrates all things toddler. 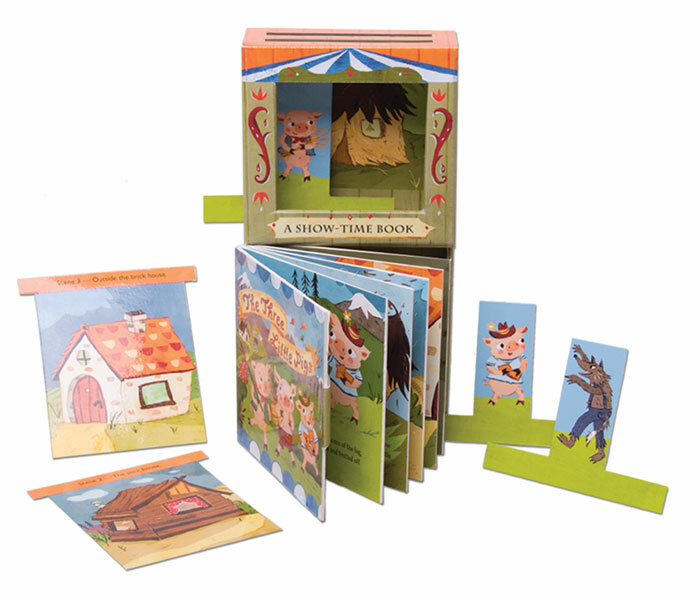 Richly detailed scenes, cute characters, and rhyming text assure that even the youngest of children will join in, and adults will take pleasure in the colorful illustrations, however many times they’re asked to read! The vocabulary is on target, and it’s easy to imagine children joining in with the warm, songlike wording. The pattern established by the page turns will encourage participation and guessing at the rhymes. A nice choice for those learning how to name the parts of the body, an enjoyable read and, of course, a proper goodnight book. 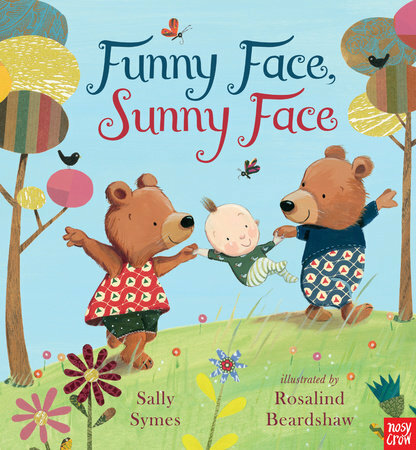 Like a fresh, warm oatmeal cookie, this appeals to the senses and attracts children; it will be equally enjoyed at library storytimes, preschool classrooms, and family lap-reading sessions.